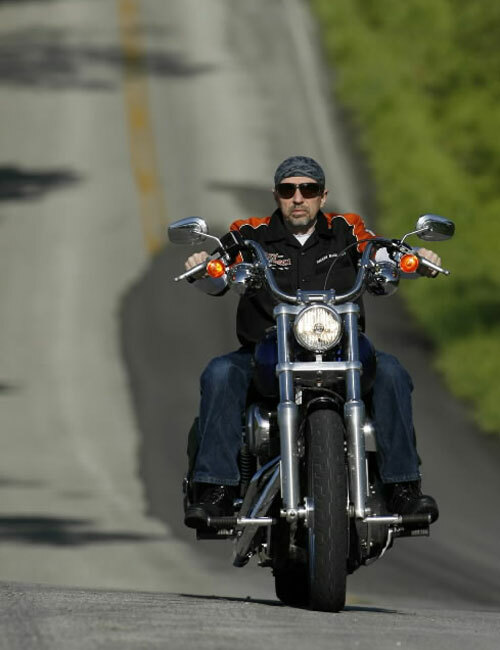 The UCW Radio Host Louis Velazquez had the opportunity to have Author/Leading Authority on Outlaw Biker Clubs Edward Winterhalder on the Show. 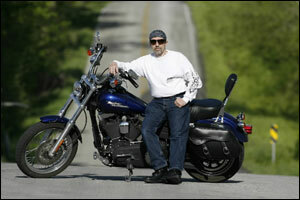 Edward Winterhalder is an American author, entrepreneur, and leading authority on motorcycle clubs and the biker lifestyle; his books are published in multiple languages and sold all over the world. 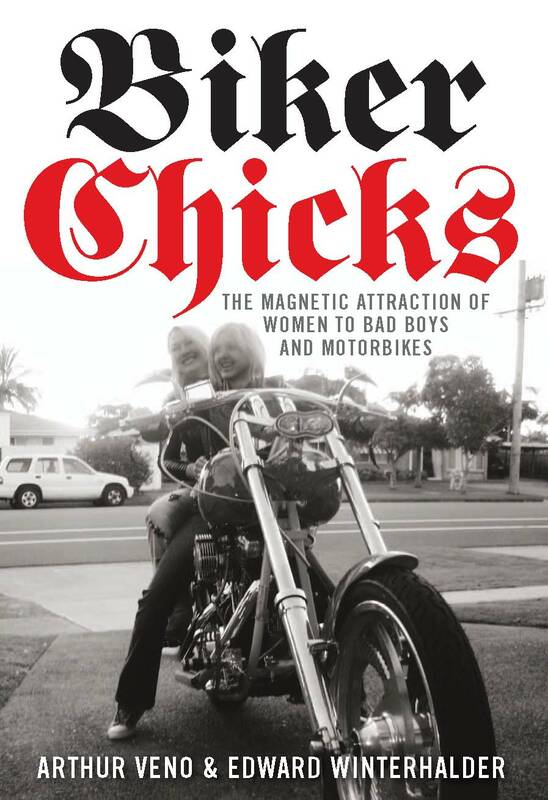 Author of a historical look into the secret world of outlaw motorcycle clubs (also known as biker gangs), his autobiography about the time he spent with the Bandidos Motorcycle Club titled Out In Bad Standings: Inside The Bandidos Motorcycle Club – The Making Of A Worldwide Dynasty was published in November 2005, according to large bookstores like Barnes & Noble and Amazon. 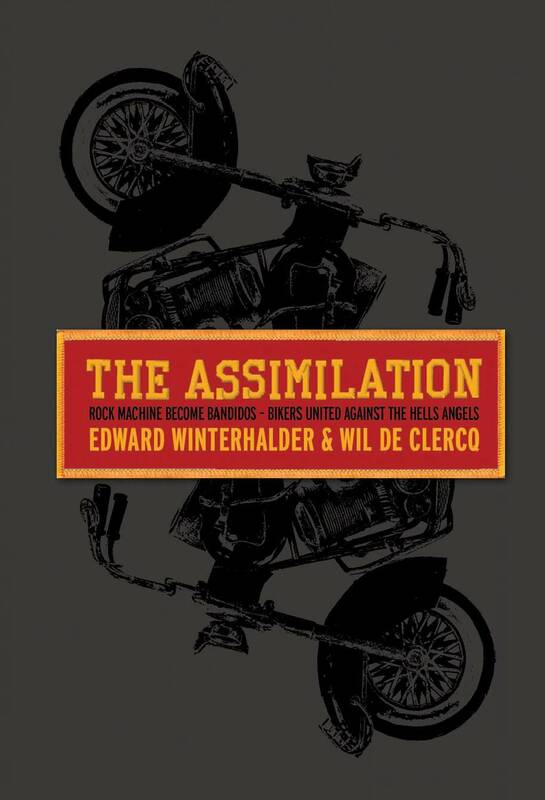 Winterhalder is also the co-author, with Canadian motorcycle journalist Wil De Clercq, of The Assimilation: Rock Machine Become Bandidos – Bikers United Against The Hells Angels (published by Canada’s ECW Press in June 2008); the co-author, with James Richard Larson, of All Roads Lead To Sturgis: A Biker’s Story (published by Blockhead City Press in February 2009); the co-author, with Australian Arthur Veno and Canadian Wil De Clercq, of Biker Chicks: The Magnetic Attraction of Women to Bad Boys and Motorbikes (published by Australia’s Allen & Unwin in May 2009) and the co-author, with Canadian Wil De Clercq, of L’Assimilation: Rock Machine & Bandidos Contre Hells Angels (published by Canada’s Octave Editions in June 2009). An October 2006 issue of Rockstar Magazine described Winterhalder as being the high ranking member of the Bandidos responsible for the assimilation of a Canadian motorcycle gang known as the Rock Machine in 2001, which then became the Canadian chapters of the Bandidos. 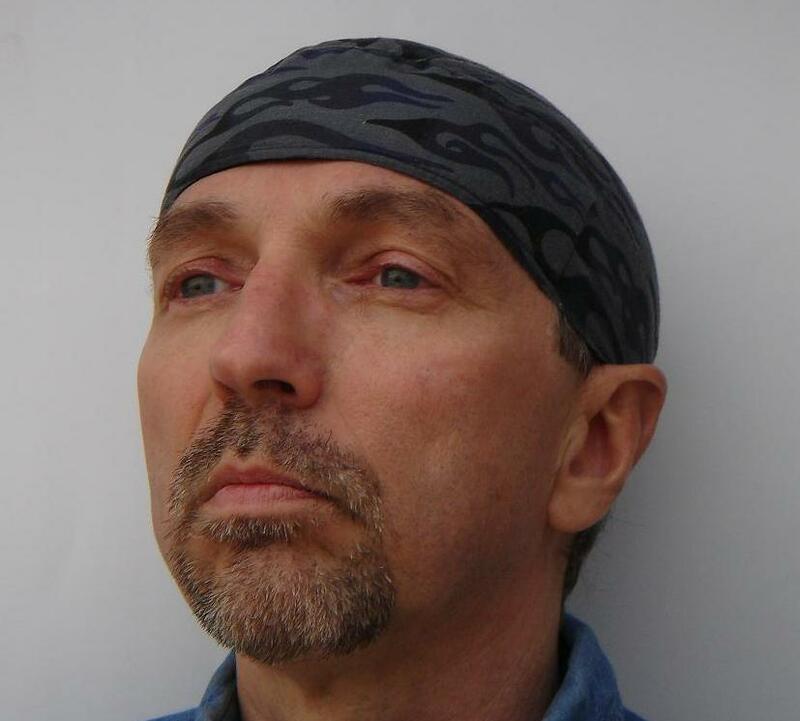 An executive producer of the Living on the Edge DVD/television reality series, Winterhalder was born in New England, grew up in Connecticut and moved to Oklahoma after serving in the US Army. 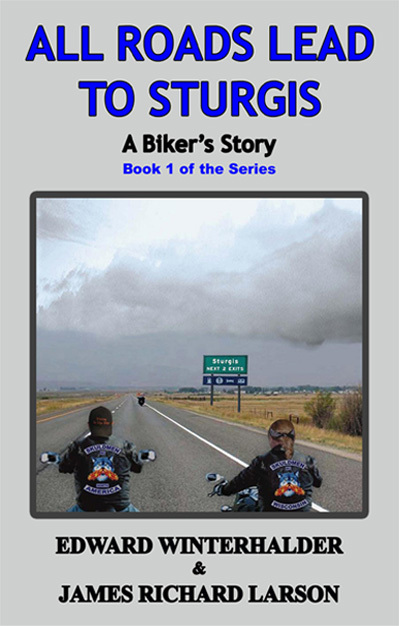 In Oklahoma he joined the Rogues Motorcycle Club in the 1970s, and was a close associate and/or a member of the Bandidos for more than twenty years. He has been seen on Fox TV News, History Television, the History Channel, the CBC Canadian TV evening news, been a featured author on Bravo TV’s “The Word”, and has been quoted by hundreds of magazines and newspapers worldwide such as the Seattle Weekly, the Austin Chronicle, the Sunshine Coast Daily in Australia and The Guardian in England; the media recognizes him as one of the world’s leading authorities on the Bandidos, outlaw motorcycle clubs and bikers.